Did you know that big churches are a small part of the church landscape? In fact, more than 90 percent of churches have fewer than 200 people. That means small churches play a big part in what God is doing. If God says our church fellowship is big enough to do what he wants us to do, no matter how few of us there are, who are we to argue? It’s time to stop worrying about what we can’t do because we’re small, and start asking what Jesus can do with us because we’re small and healthy. The giant coffee company Starbucks only builds small coffeehouses with a mission to create a culture of warmth and belonging, were everyone is welcome. Small does not mean unhealthy, insular, poorly managed, or settling for less. Both big and small churches play vital roles in the kingdom of God, but they each require a different set of tools. Most church resources are produced by big churches that works well for big churches, yet most churches are small. 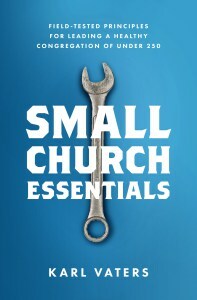 “Small Church Essentials” is for those who desire to be fruitful as a smaller congregation. 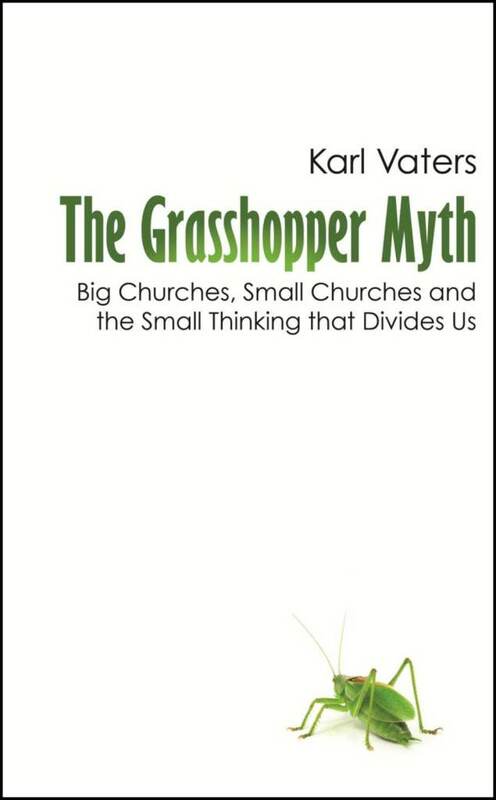 You’ll find this book will encourage you, debunks myths, and offers principles for leading and helping a dynamic, healthy small church.